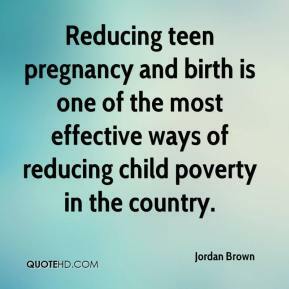 Reducing teen pregnancy and birth is one of the most effective ways of reducing child poverty in the country. 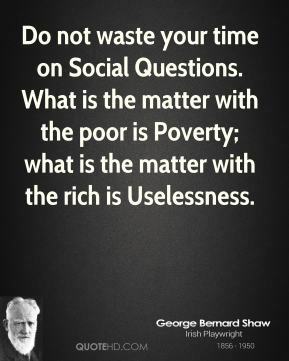 Heroism is the brilliant triumph of the soul over the flesh, that is to say over fear: fear of poverty, of suffering, of calumny, of illness, of loneliness and of death. 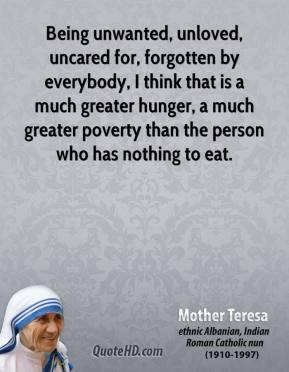 There is no real piety without heroism. 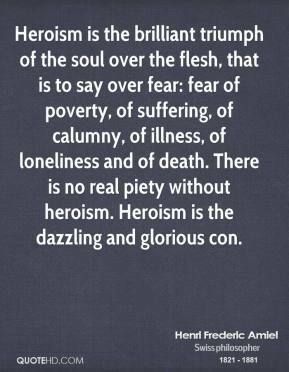 Heroism is the dazzling and glorious con. 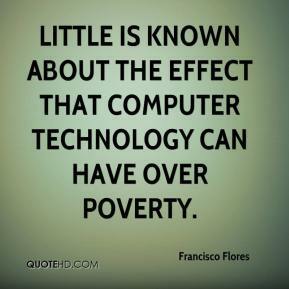 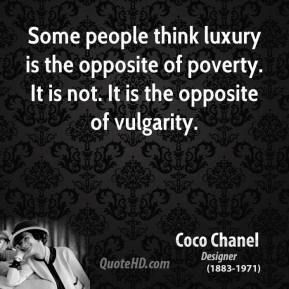 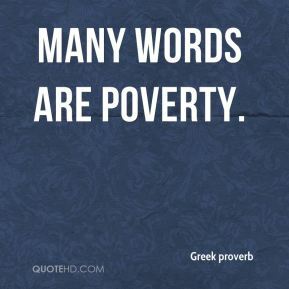 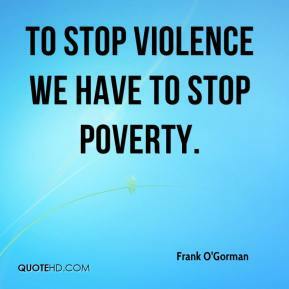 To stop violence we have to stop poverty. 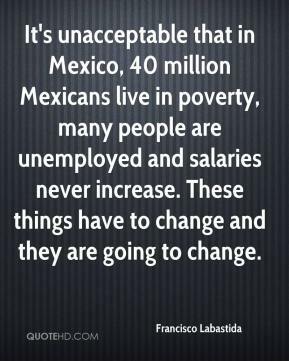 It's unacceptable that in Mexico, 40 million Mexicans live in poverty, many people are unemployed and salaries never increase. 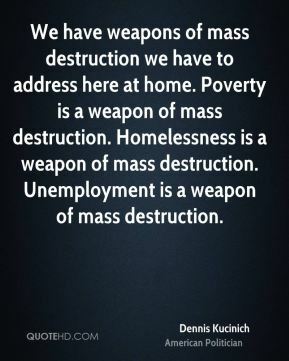 These things have to change and they are going to change. 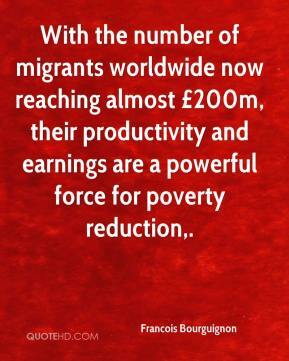 With the number of migrants worldwide now reaching almost £200m, their productivity and earnings are a powerful force for poverty reduction. 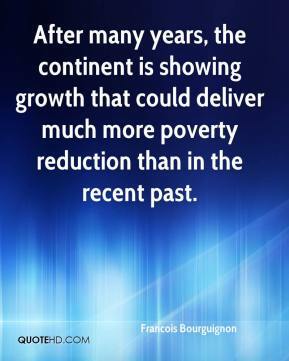 After many years, the continent is showing growth that could deliver much more poverty reduction than in the recent past. 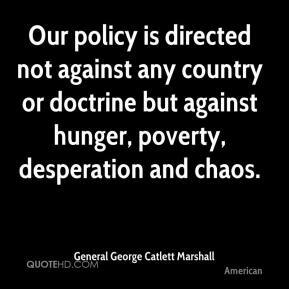 Our policy is directed not against any country or doctrine but against hunger, poverty, desperation and chaos. 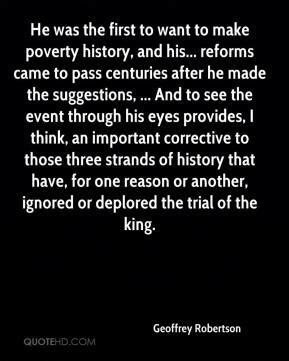 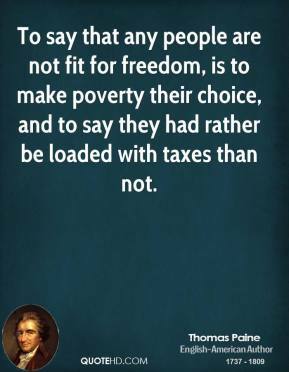 He was the first to want to make poverty history, and his... reforms came to pass centuries after he made the suggestions, ... And to see the event through his eyes provides, I think, an important corrective to those three strands of history that have, for one reason or another, ignored or deplored the trial of the king. 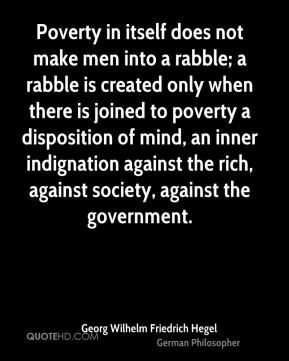 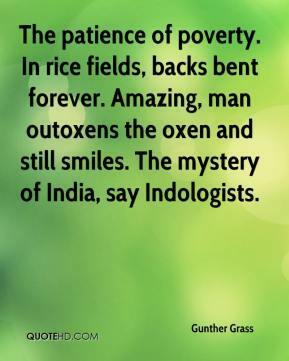 Poverty in itself does not make men into a rabble; a rabble is created only when there is joined to poverty a disposition of mind, an inner indignation against the rich, against society, against the government. 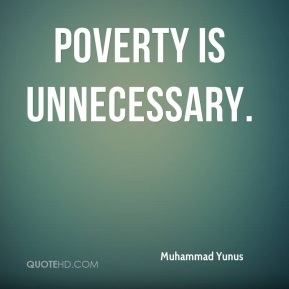 In the past, people overworked, but commonly because they were forced by poverty or impelled by a sense of duty. 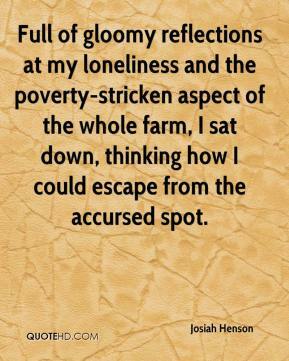 Now work can be a neurotic addiction. 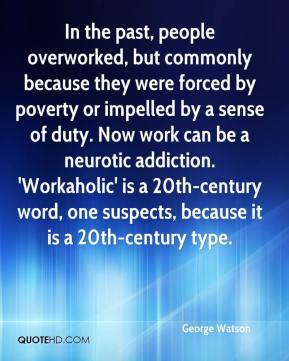 'Workaholic' is a 20th-century word, one suspects, because it is a 20th-century type. 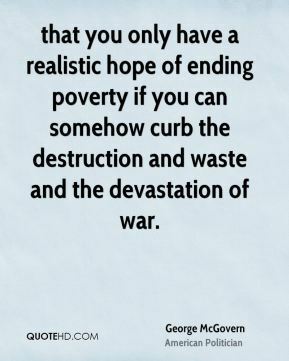 that you only have a realistic hope of ending poverty if you can somehow curb the destruction and waste and the devastation of war. 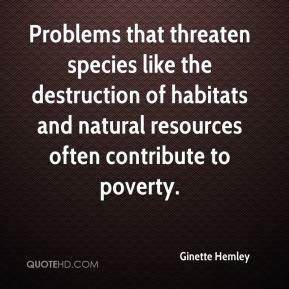 Problems that threaten species like the destruction of habitats and natural resources often contribute to poverty. 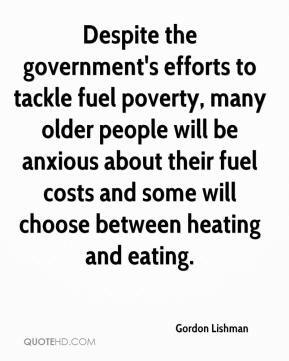 Despite the government's efforts to tackle fuel poverty, many older people will be anxious about their fuel costs and some will choose between heating and eating. 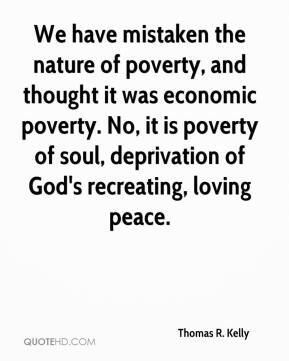 I think that sometimes environmentalists can be out of touch with the reality of poverty, of the challenges that face people who have just emerged from civil war. 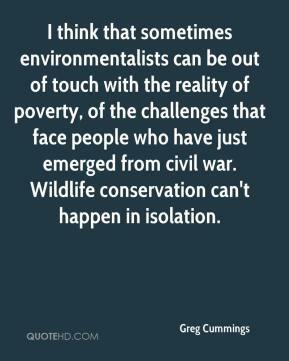 Wildlife conservation can't happen in isolation.